The Harpy tracks down members of the Maxie Zeus gang one by one and unleashes the "Vengeance of the Harpy." Part 2 of 2, continued from the previous issue. Written by Doug Moench. 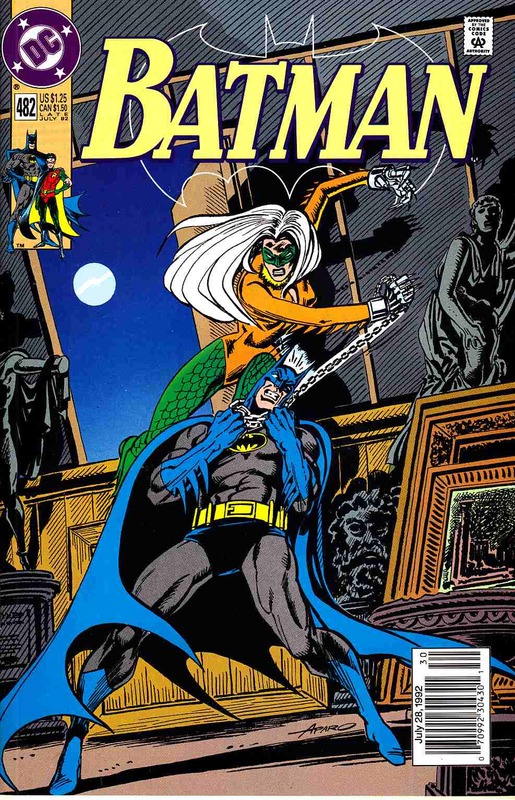 Art & cover by Jim Aparo.